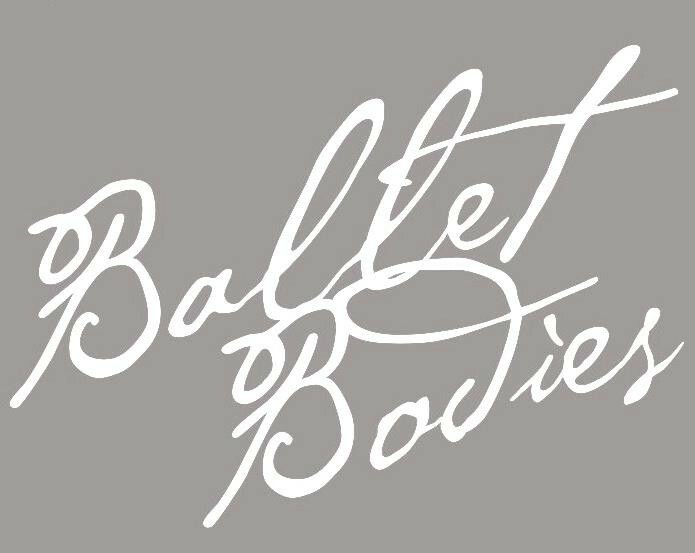 Start taking classes at Ballet Bodies and other studios! A full hour of stretching and lengthening muscles through a combination of ballet and yoga movements, is a relaxing way to elongate your physique while keeping the muscles and joints healthy and mobile. As always, we’re moving to the music of the times. Socks or barefoot; no shoes required. There are no upcoming “Ballet Stretch” classes on this day. Please wear sneakers for Burn. Ballet shoes or socks are perfectly fine for all other ballet and mat ballet classes. The entrance to the studio is in the rear of the building. They provide towels, lockers (bring a lock) as well as complimentary tea and water. There is minimal parking behind the building. There is street parking in the area and the meters accept cards. Thé best class! Jennifer is a kind and giving instructor. A little slow. Really like how it’s a relaxing class. The most relaxing lunch hour.